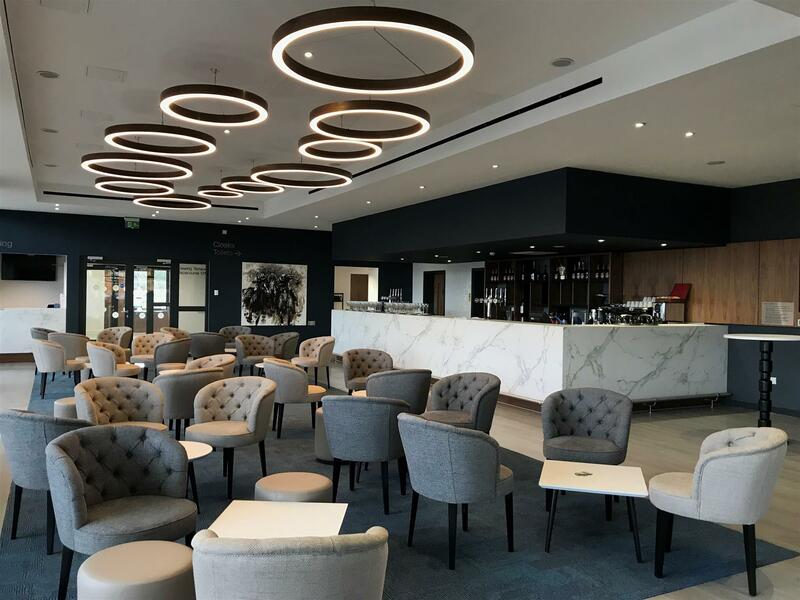 Newbury Racecourse is one of the UK’s leading horseracing venues offering stylish and flexible conference and events facilities. 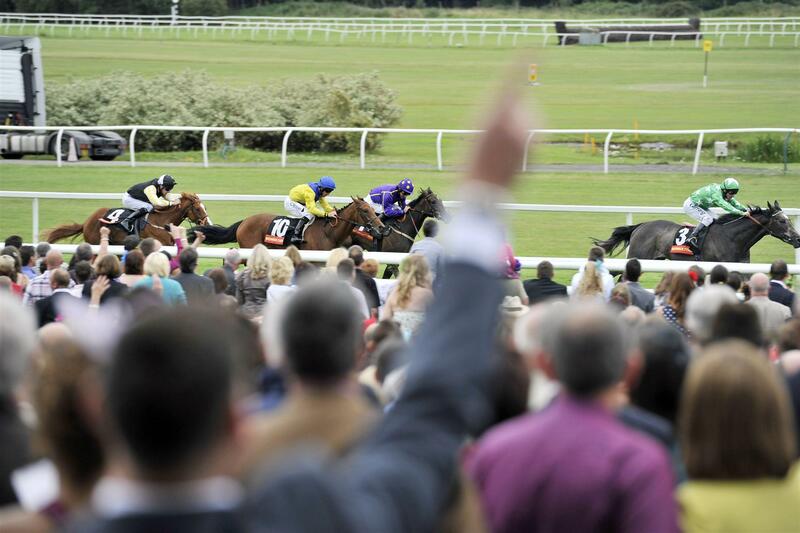 The racecourse can accommodate meetings, exhibitions and other events within its flexible spaces. From a small meeting of 20 to a large conference for 1,000 delegates. 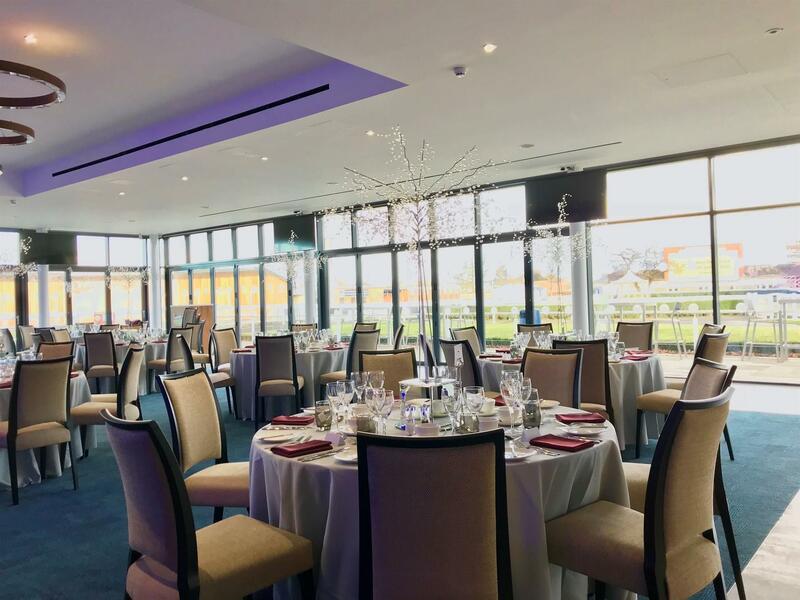 Set against a unique backdrop, Newbury Racecourse holds conferences, exhibitions, private dinners, weddings and outdoor events. 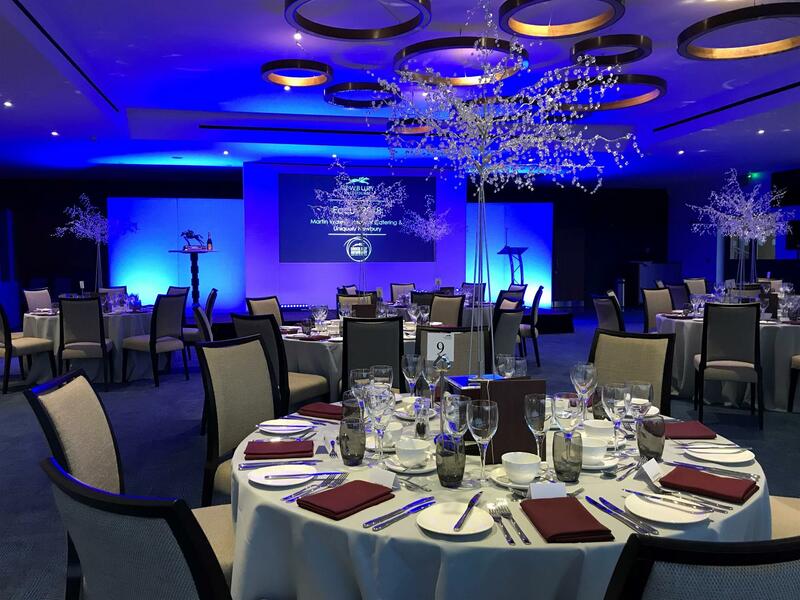 We have a range of packages available to suit all budgets and our dedicated experienced team are always on hand to help make your event a success. 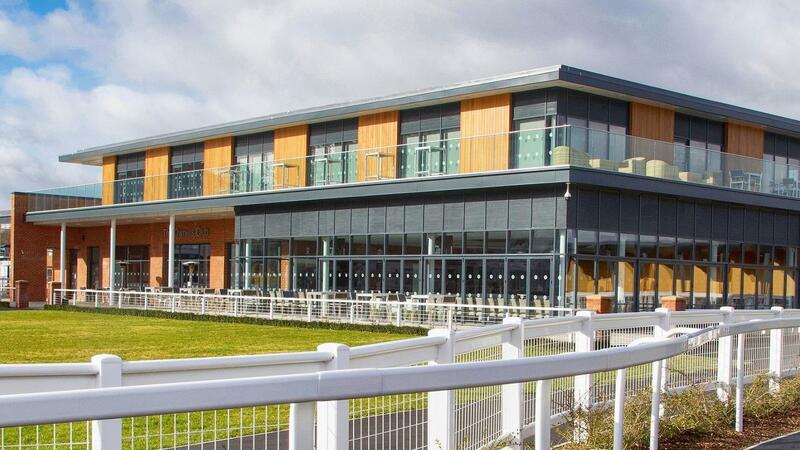 We have recently opened our newest purpose-built venue, The Owners Club. This self-contained venue can host up to 240 guests in a light and contemporary space. A reception area for guests to mingle leads to the captious main room with bifold doors that open out onto the immaculate landscaped lawns. 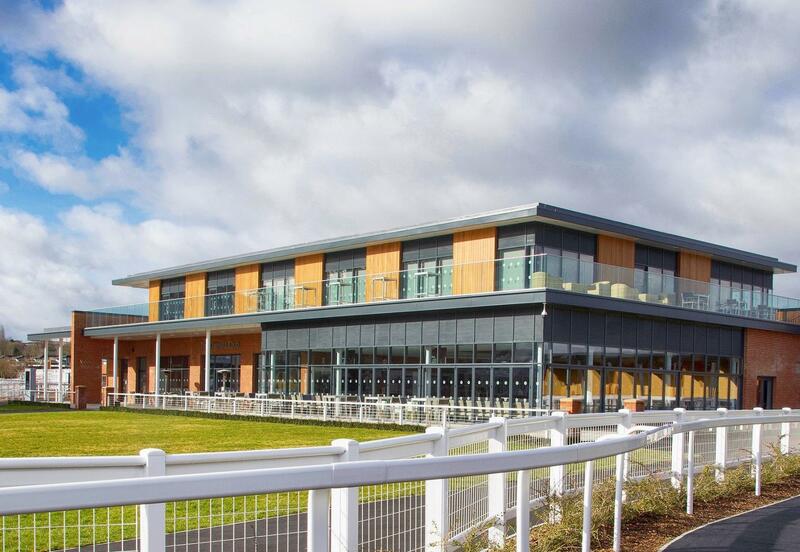 Newbury Racecourse has its own modern 36 room onsite hotel and is conveniently located for Reading, Bracknell, Oxford and Swindon. 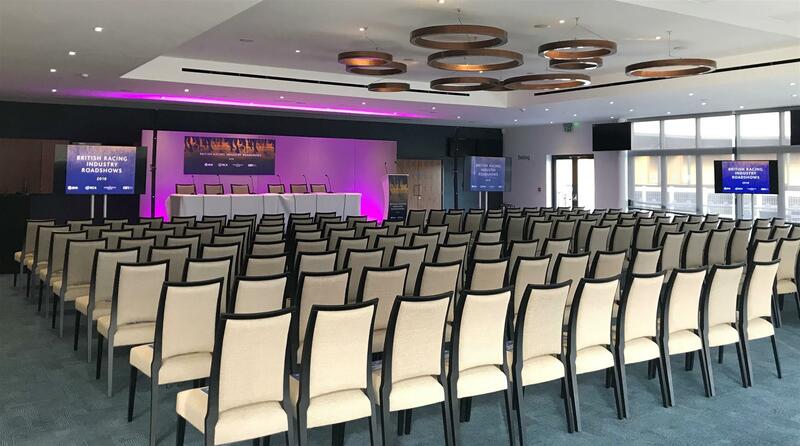 With our own mainline train station and quick access to the M4/M3 with plenty of car parking; Newbury Racecourse is the perfect host for your next event.